Need a quick and easy way to get your students warmed up, focused and on track before reading a selection? 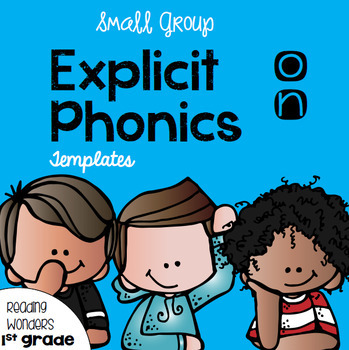 I use these phonics templates during small group reading instruction. 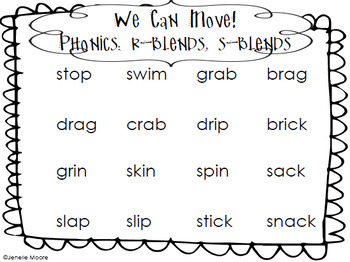 They are used as a pre-reading strategy to help my students practice the spelling patterns before reading the weekly selection. 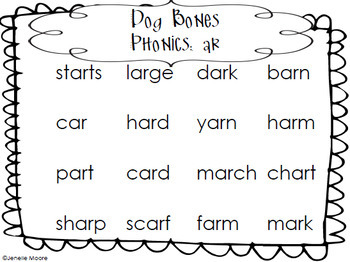 My students have a chance to explicitly practice that weekly phonics skill. The words we are practicing are taken from the text and the whole group phonics templates we have been practicing throughout the week. Having the chance to practice reading the words before reading the selection helps build confidence and success in student performance. 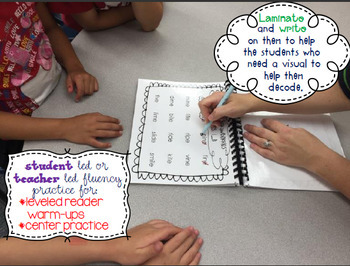 Plus, it's a quick and easy reivew strategy to get them warmed up to read. I also included a sight word template for each selection, as those tend to be the words that many of my students struggle with. *You can laminate them so you can write on them as you explicitly practice blending and then easily wipe and go (which is what I do). I then bind them in a book so that I can easily flip the pages as I go week by week, keeping my place and making the transition flow quickly and smoothly.